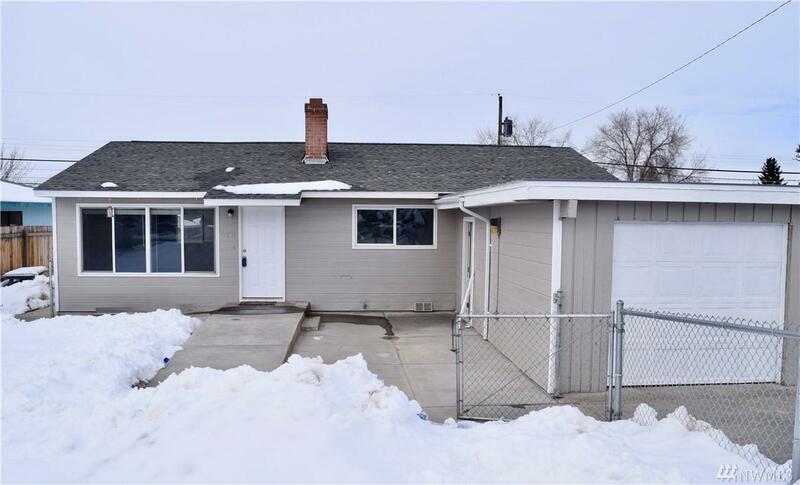 Charming newly updated and remodeled 3 bed 1 bath home. Fully fenced property with wheelchair access! Large windows in living rooms adds wonderful natural lighting. 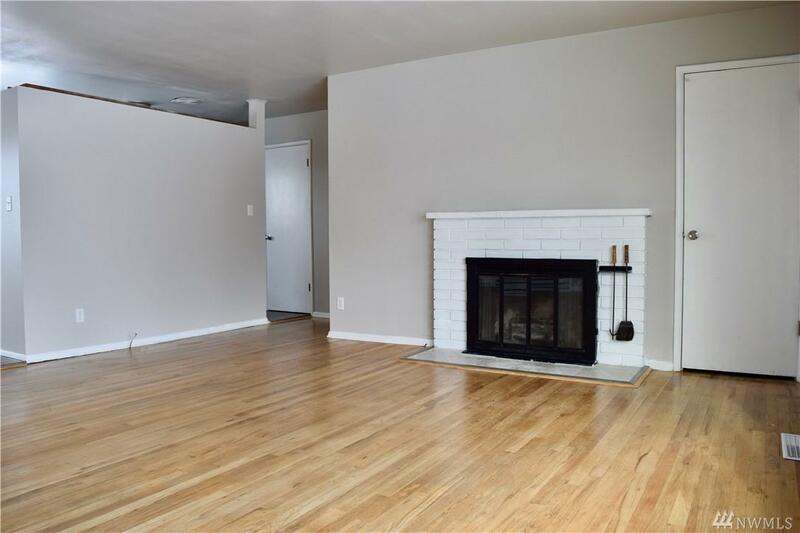 Cozy wood burning fireplace located in living room. Dining area off the kitchen looks out over the backyard. 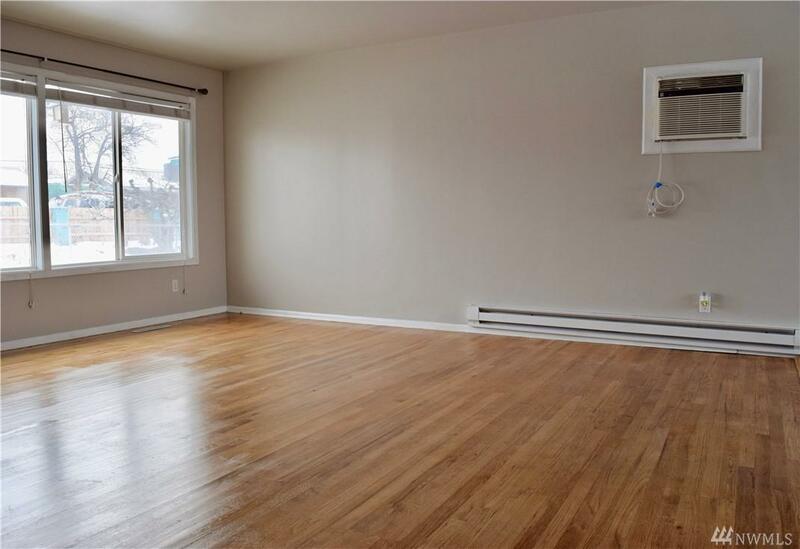 Refinished original hardwood floors throughout living area, hallway and bedrooms. Laminate flooring in dining, kitchen and bath. Fresh exterior and interior paint. 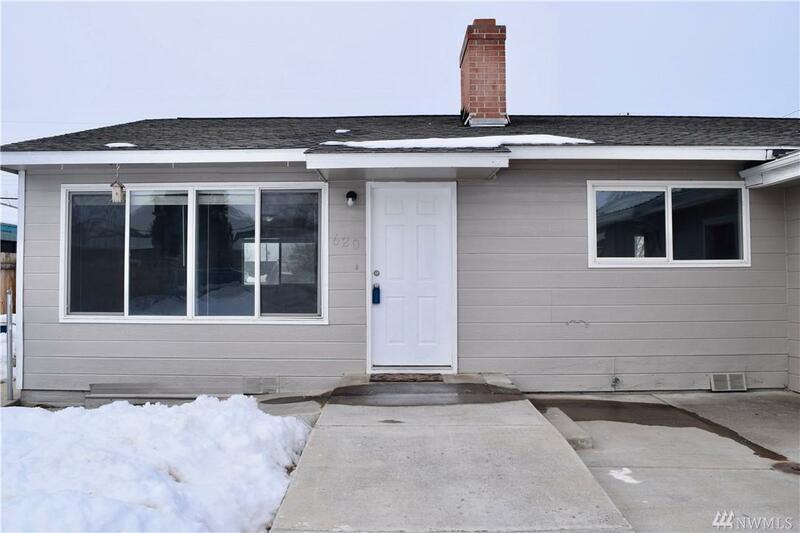 Located close to downtown shopping! Come view today! Listing Courtesy of Mccreary Hill Properties Inc.